CUPtopia is in Chicago…enjoying the weather. If you want to save on the buying of your Fucidin, you should find someone reliable. We’ve got the best deals, and you can buy your Fucidin for 20.64 at our store! 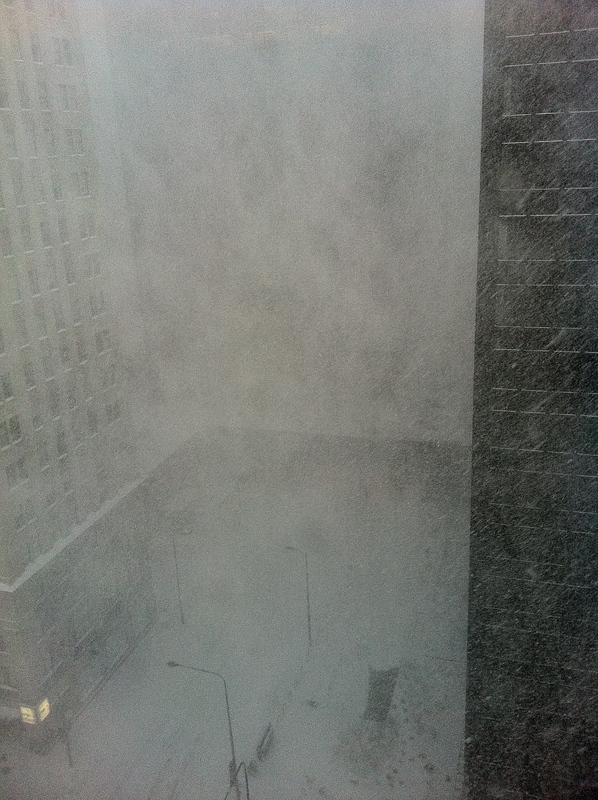 9:25:38 AM : 02.02.11 - Chicago, Illinois. Lesson / Koan : Face the storm. You can significantly save on your Mentat DS syrup purchase, if you know where you can buy a cheap one! Buy it here only for 68.3 USD! 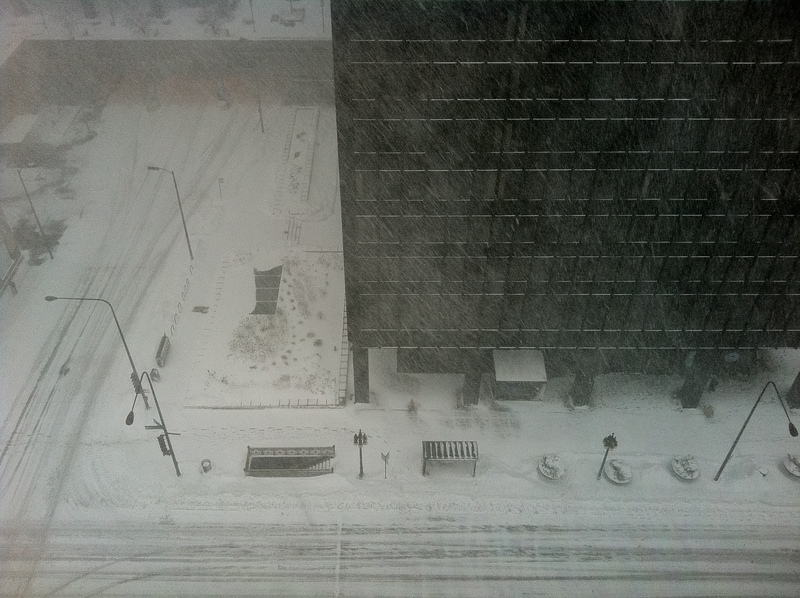 9:38:48 AM : 02.02.11 - Chicago, Illinois. 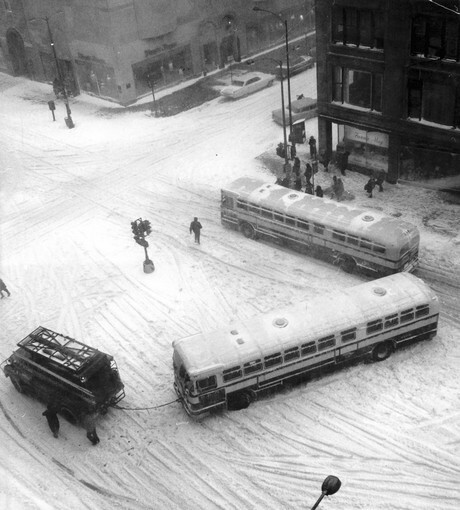 Early in the 1967 storm a CTA bus is towed after getting stuck on Michigan Avenue at Walton Street in Chicago. Utopia is a day off watching the world stand still. The image to the right is from the storm of January 26, 1967, almost the same viewpoint seen in the two photographs above from earlier today. Mies looks good in white.